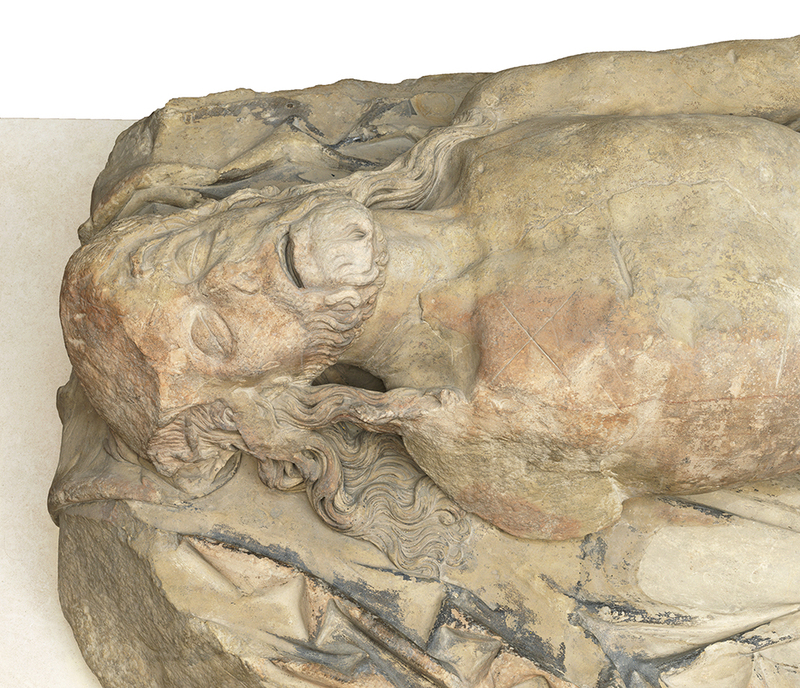 This statue of the dead Christ was only discovered in 1954, when the site of the Mercers’ Hall in the City of London was being cleared after damage in the war. 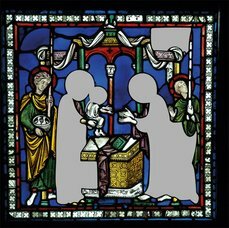 It was discovered beneath the floor of the chapel. Christ is shown in harrowing detail, life-size and having been removed from the cross. The limbs are stiffened in rigor mortis, the mouth is ajar and the eyes are half closed. However, the missing lower legs, arms and Crown of Thorns suggest the deliberate removal of imagery and it’s assumed that this happened as part of the wave of iconoclasm in the reign of Edward VI. It’s a shocking image that has an emotional impact. It’s just the kind of image that Protestant reformers wanted to get rid of. They thought that people viewing this sculpture would be having a personal, emotional involvement with it, and they were worshipping it rather than God. Its position when discovered was as if it had been deliberately hidden. Was it hidden to protect it from further damage? Or to protect it because people still thought it held some kind of religious power? Or was it just discarded there? 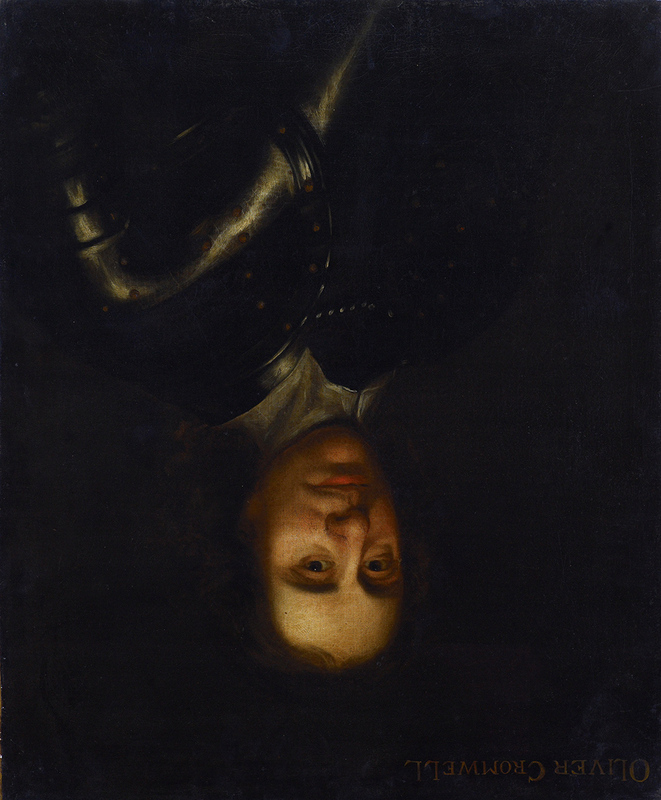 This portrait of Cromwell was purchased by Prince Frederick Duleep Singh. His father was the last maharaja of the Sikh Empire, who was deposed, brought to Britain and pressured to convert to Christianity. However he was favoured by Queen Victoria and as a result his son was an ardent monarchist. Prince Frederick had a house called Blo’ Norton in Norfolk and he had a great parlour that was hung with portraits of British royalty. And this picture was in the gallery but he hung it upside down as a statement against Cromwell the regicide. After Singh’s death it was bequeathed to Inverness Art Gallery where they still hang it upside down, as we are doing in the exhibition. 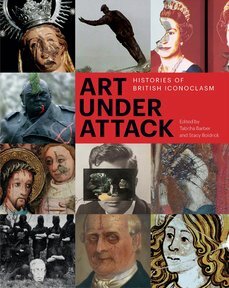 This is from a section of the exhibition that looks at members of the public attacking works of art in galleries. This sculpture has always been contentious and on International Women’s Day in 1986 it had paint stripper thrown onto it. It’s never been discovered who did it but we assume it was a feminist action. In the last room we look at artists who use destruction and intervention as an act of creation. 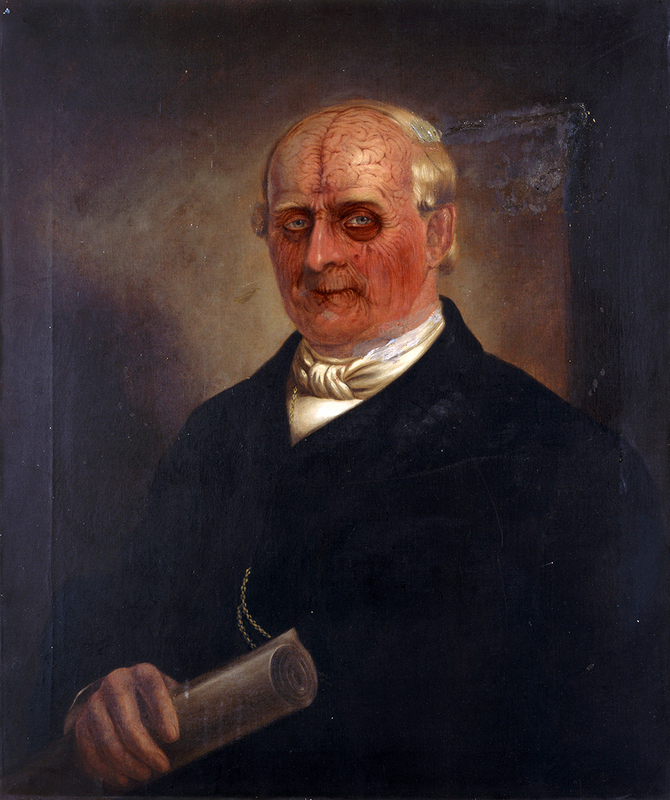 Jake and Dinos Chapman bought historical portraits in flea markets and painted over them – you can see they’ve painted this gentleman’s brain as if the skull has been stripped away. And by doing this, they’ve created a work of art that is now theirs. The series is called One day you’ll no longer be loved so it’s a commentary on people who were once important but are no longer known, who are commemorated but forgotten. I don’t know if Jake and Dinos knew who they were before they defaced them, but sometimes it is possible to identify them. I can look at some of the portraits and become quite angry – there is one that’s of an 18th-century British landscape artist! What happened to this painting?